Nicolas Pepe will definitely leave LOSC Lille this summer, the chairman of the club Gerard Lopez has told Telefoot this weekend. 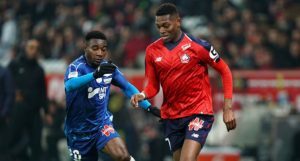 The 23-year-old Ivorian winger has been magnificent whole season for the Ligue 1 side, making them the best team of the rest of France, with PSG running away with the title once again. Pepe has been heavily linked with a move to PSG, Bayern Munich and Arsenal, as he had scored 19 goals so far this season for Lille. Lopez confirmed for the media that his club will not be able to pass up the big offers that are expected to start arriving this summer, once the season is over. “It’s certain he will leave. He’s in a price range that we cannot ignore anymore,” he said. 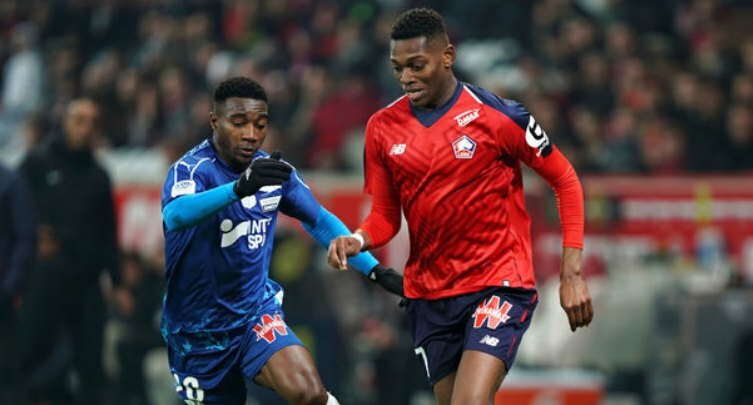 “There’s a career choice for him to make, I think he’ll have the choice to leave.” With big European sides ready to bid for him, Lille could be in for a really interesting summer.